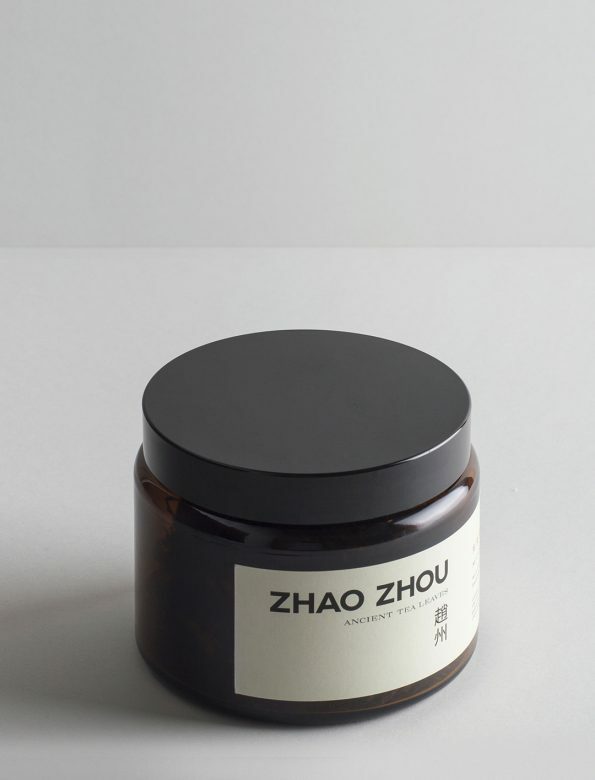 It is special puer tea, dried on ember, picked from around 400 years old trees. The technique gives an additional roasted flavour, also bring a bit milder taste. Even the dry leaves show nice notes of fire and whiskey. Quite strong, structured, however, due to the Autumn harvest, kind and smooth.